Bunim & Bannigan Ltd, 9781933480091, 443pp. 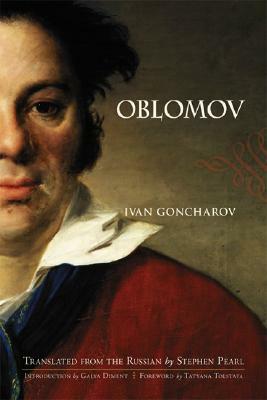 Even though Ivan Goncharov wrote several books that were widely read and discussed during his lifetime, today he is remembered for one novel, Oblomov, published in 1859, an indisputable classic of Russian literature, the artistic stature and cultural significance of which may be compared only to other such masterpieces as Nikolai Gogol's Dead Souls, Leo Tolstoy's Anna Karenina, and Fyodor Dostoevsky's Brothers Karamazov. Stephen Pearl's new translation, the first major English-language publication of Oblomov in more than fifty years, succeeds exquisitely to introduce this astonishing and endearing novel to a new generation of readers.